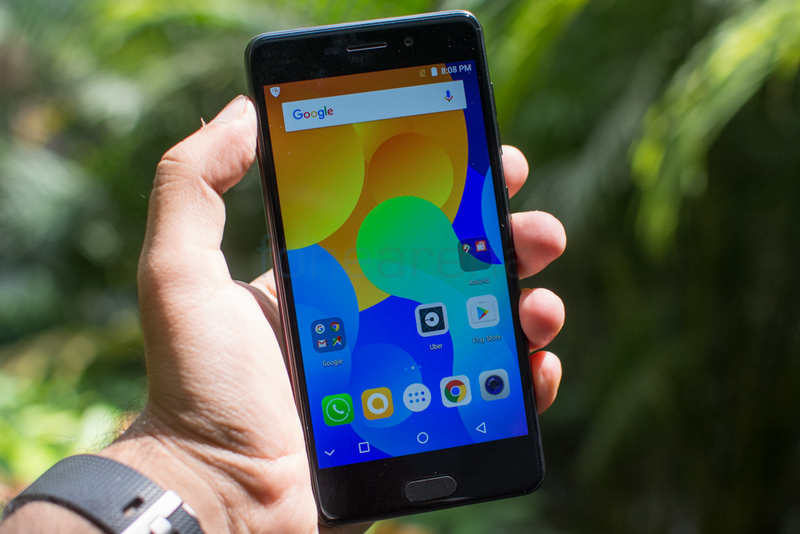 You are here: Home / India / Micromax Canvas 2: Is it as good as its predecessor? 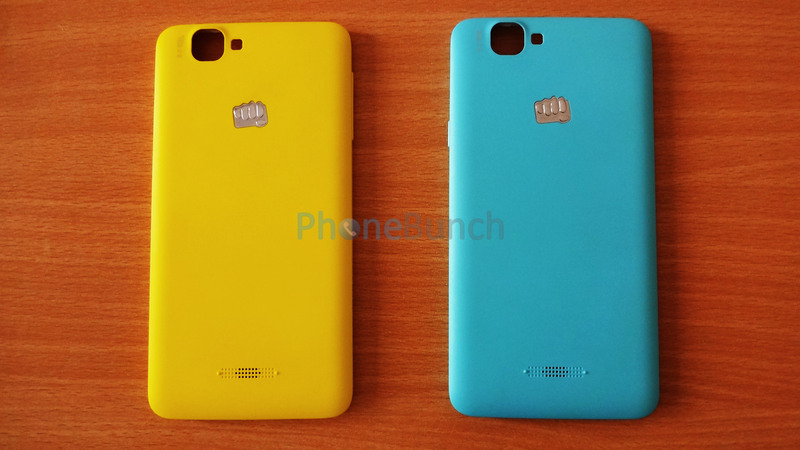 Micromax Canvas 2: Is it as good as its predecessor? After the phenomenal success Micromax has had in the Indian market with its Canvas smart phone, it has decided to launch the next version of the same phone. This new smart phone will be called the Canvas 2 and will offer a host of new features that make it very appealing to buy. The company is an Indian company which makes it very popular for cheap but quality phones in the market. Canvas 2 promises to be the same and more as it offers a lot of features at a reasonable price. The company has also teamed up with different companies both in the hardware and software aspect to develop a superb smart phone. Micromax has come up with a new design for the Canvas 2 and it will be sporting the newest version of the Gorilla Glass. Gorilla Glass which is offered by Corning is a protection for the screen using toughened glass. Micromax has teamed up with Corning to develop the Gorilla Glass 5 which debuts on this smart phone. This new feature promises better screen protection than other phones in the market. In fact, Micromax is so confident about the Gorilla Glass that it offers one year free screen replacement from the date of activation! Micromax is launching the Canvas 2 with Android 7.0 Nougat as standard. The latest Android OS 7.0 is not yet available in most phones in the market making the Canvas 2 a superb deal. 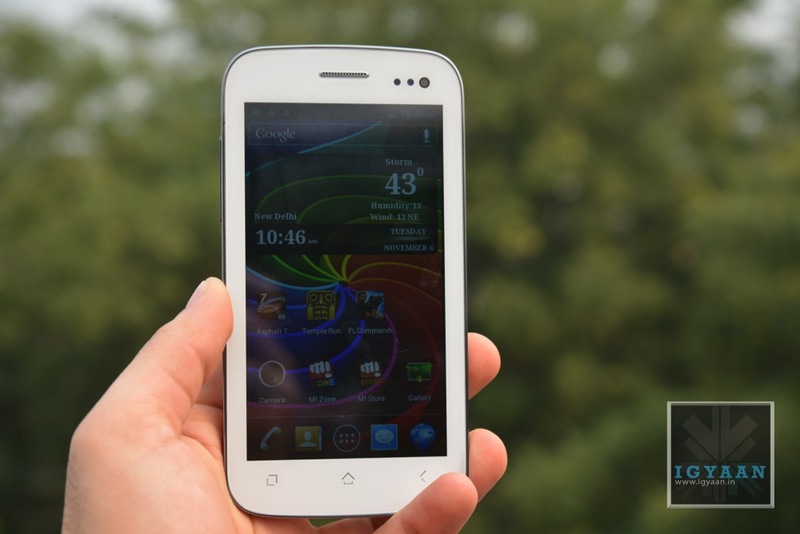 The smartphone comes equipped with a 1.3 Ghz quad-core processor which may seem a bit slow. However, the phone comes with 3GB of RAM which should provide more than enough operating speed. When it comes to storage, the phone offers 16 GB inbuilt which can further be extended to 64 GB. Micromax has come up with an all new camera for this phone and it is stunning. The 16-MP rear camera with a flash offers unique modes including Bokeh, Panorama and HDR. All these modes offer great shots to an avid photography enthusiast. The front camera, however, is limited to a 5-MP but comes with a wide angle lens and a f/2.0 aperture. When it comes to the battery pack, the phone offers a 3050 Mah battery which will just get you through the day. Priced at Rs.11,999, this phone can be described as lackluster at best. Most phones in the market nowadays offer a lot more at the same price and some like the Coolpad Note even offer more at a lesser price. The phone is worth the money however in terms of the year’s worth of 4G data and unlimited calls you get with it.